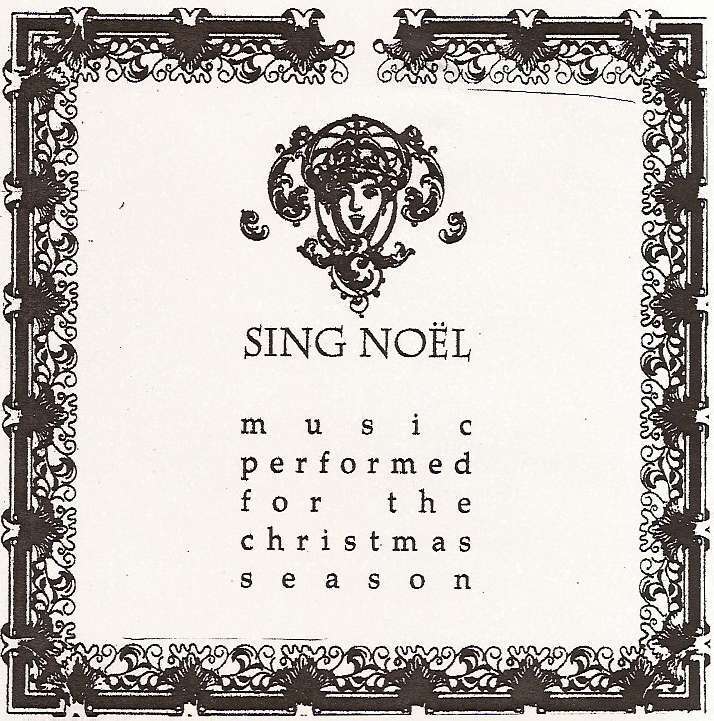 Sing Noël, a caroling group that was originally created by members of the Franklin HS Bel Canto choir, is presenting a holiday concert for ages 21 and over. 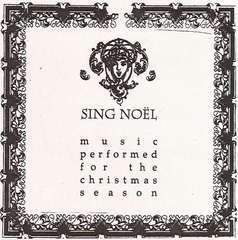 The Sing Noël repertoire is a spirited mix of traditional songs and carols, which avoids the usual holiday standards. Choir is directed by the talented, Lynn Hall. The concerts are casual and fun. Because the Columbia City Theater is a 21 and over venue, we apologize that no children are allowed, however The Bourbon Lounge will have cocktails, beer, wine and a full bar menu.